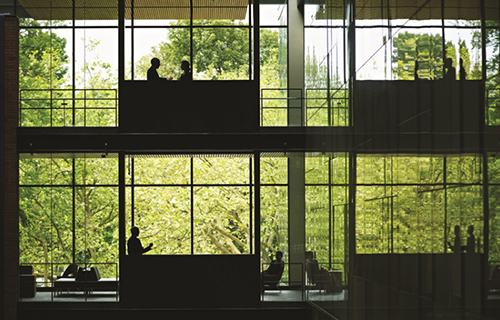 Ohu is creating a new way of being where people and communities are at the heart of property development. We work with communities to develop assets which will sustain and strengthen their community. We believe it is possible for people with a common purpose to work together to collectively create and own assets that generate both a social, economic and financial returns. Ohu is developing the infrastructure needed to support communities to collectively own what they create together, including property, financial, legal and social structures. We are gathering a community of change-makers who want to take action in creating a new, connected future. 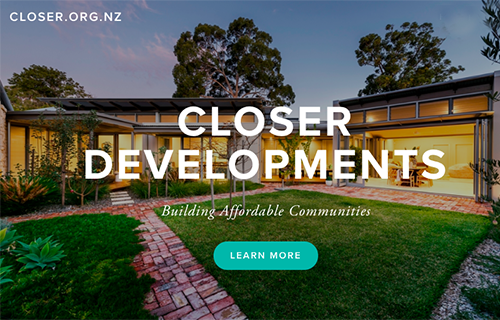 Ohu provides end to end support to develop projects, from initial concept to cutting the ribbon, keeping the community at the heart of the development throughout the process. We have three kinds of projects: ones we lead, ones we partner on and ones we support. 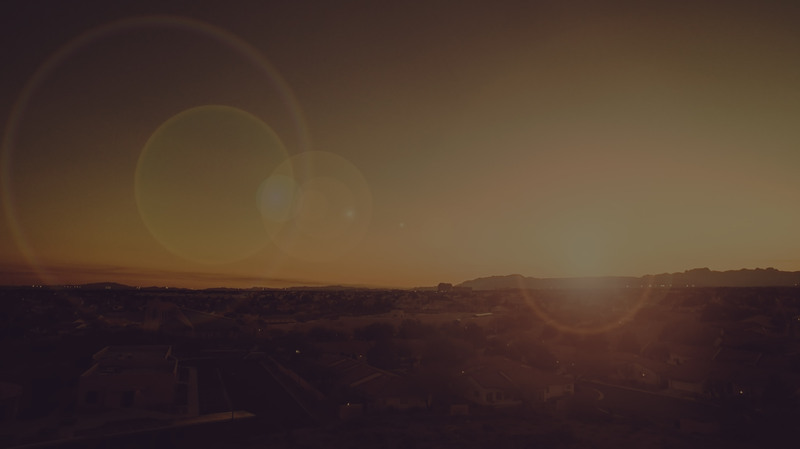 The common thread across all of the projects is that they build community, connect people in meaningful ways and see wealth shared equitably. Each project does this in its own unique way depending on the community’s purpose. 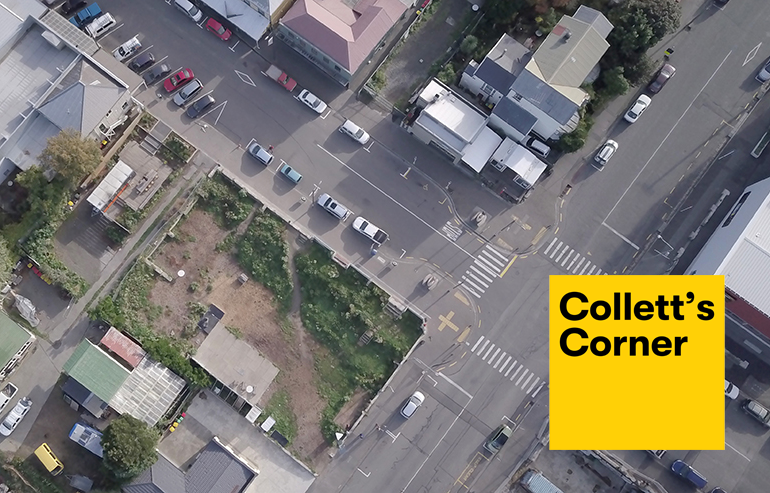 Ohu is working with the Ōtautahi Urban Guild to create a co-housing development with a focus on sustainability and communal spaces in the heart of Õtautahi Christchurch. Ohu is working with the Lyttelton community to create a co-living apartment building centred around wellbeing facilities on London St. The 4 story building will have a wellness centre, coworking, shops, restaurant and apartments. 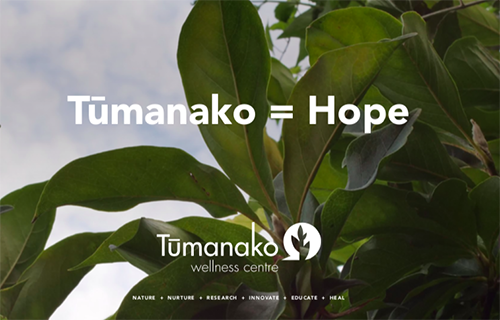 Tūmanako’s mission is to lead the way in creating a positive step-change in the way mental health care is thought about and delivered in New Zealand. 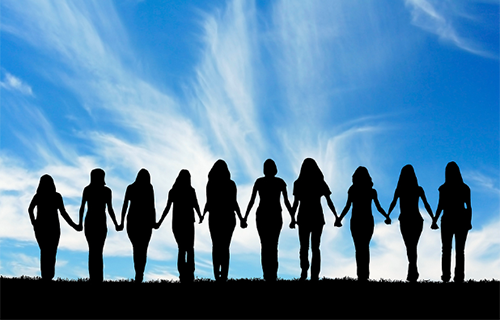 The Housing for Women Trust is exploring options of housing typologies and models that could be developed to further the work of the Trust. To build a connected and affordable smaller dwelling community in Kati Kati. 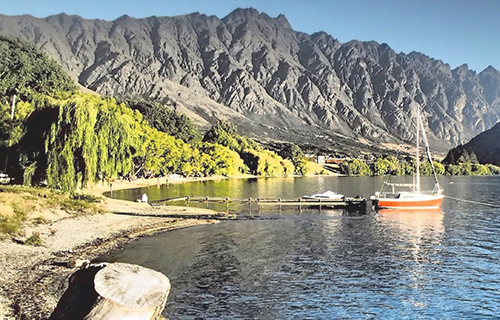 An intentional co-housing community in Frankton, Queenstown, based around sustainable and social principles. 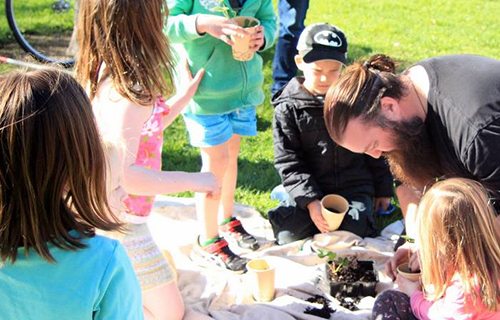 Roimata Food Commons is working to create a multi-faceted community food hub within a regenerative environment in Radley Park. 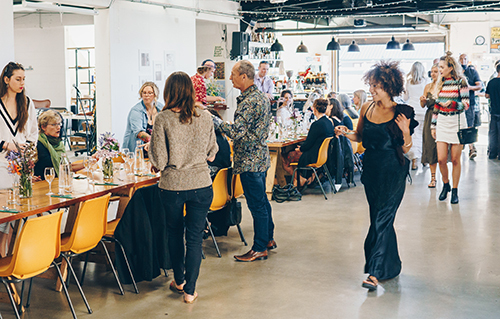 XCHC 2.0 is a mixed-use, community-owned, co-living co-working facility dedicated to strengthening the creative and cultural sector. 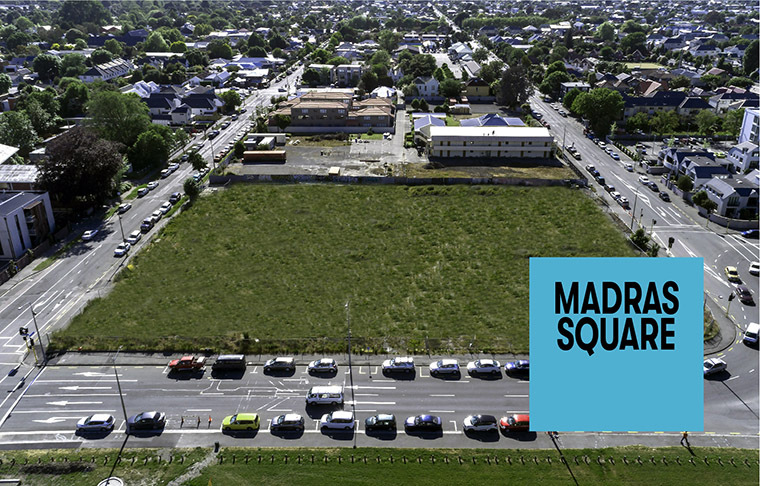 Christchurch has an opportunity to bring environmental and conservation groups together to create a collaborative and innovative co-working space. Do you have an idea for a project and want to talk to us about how to get started? Get in touch. Are you interested in joining a project? Visit our current projects and to find out what projects are happening and how to get involved. Are you an organisation that would like to offer your skills to a project, join our aligned organisation network. Find out more here. If you want to stay informed, we will be sending out a newsletter with current projects, open positions and latest news, sign up here. We support you to build your team, hone your social purpose, identify sustainable incomes, and develop legal and financial structures to support your community's aims. Whether you would like to be involved with one of the projects or you would like to start your own project, please get in touch.